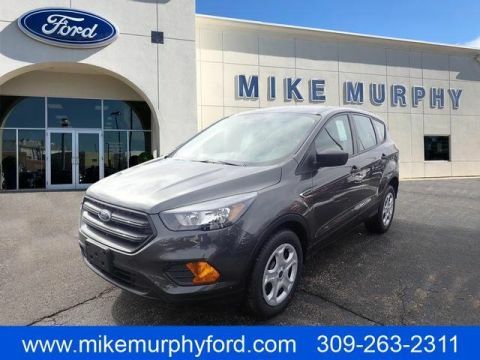 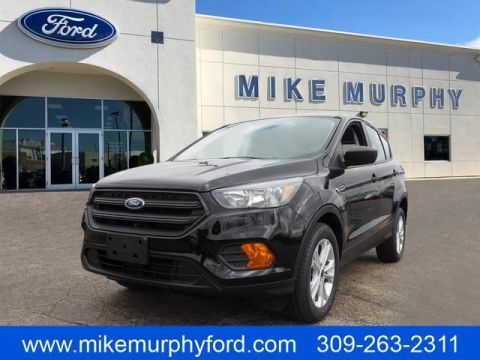 This 2019 Ford Escape S will not make it to the weekend!! 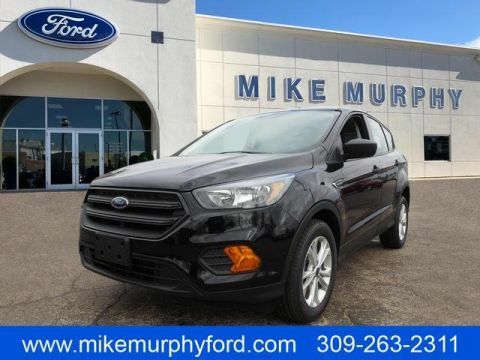 CALL NOW to reserve your Test Drive!! 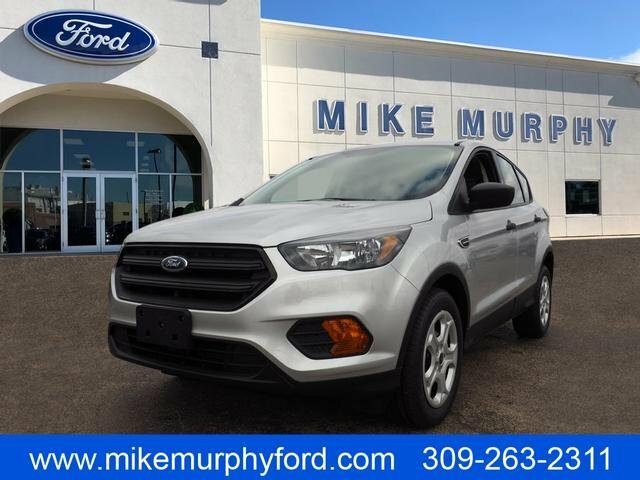 (309) 263-2311.